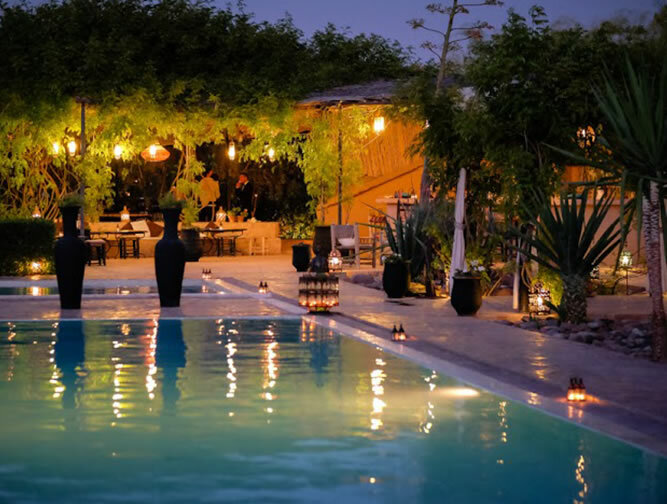 Fawakay Villas is a rustic yet chic retreat, combining the very best of a boutique hotel and private villa holiday. 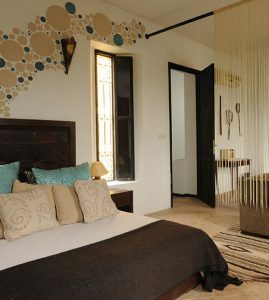 The hotel has been lovingly created in over three-and-a-half acres of Moroccan countryside by Francis and Dawn Boys-Stones. 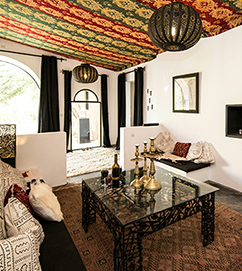 Each of the well-appointed villas and eco villa suites are equipped with everything you need for a perfect unwind from the hectic mayhem that is Marrakech. 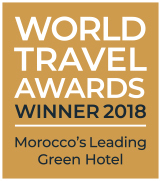 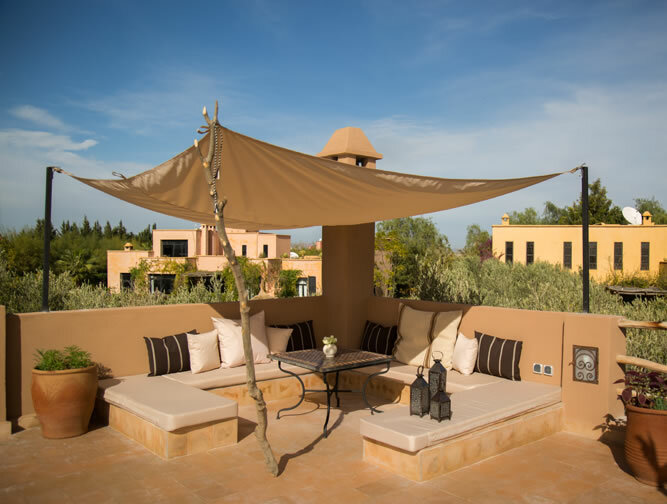 With a 15m pool and a separate 5m children’s pool set around the shaded bar area, spa, hammam, extensive gardens and expansive rooftop terrace with views over to the Atlas Mountains, one need never leave! 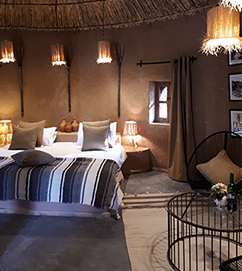 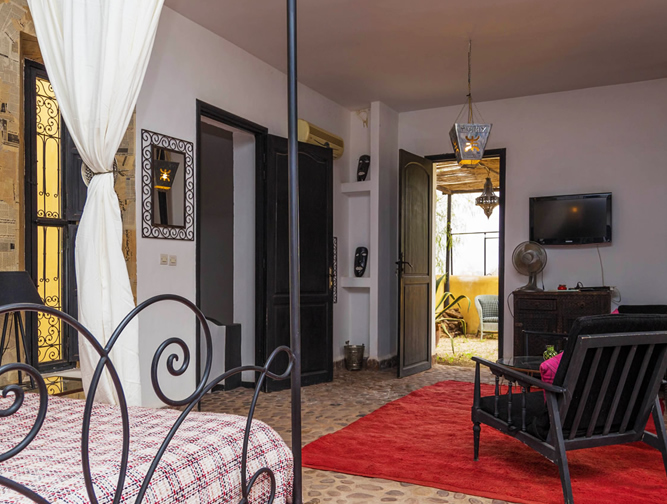 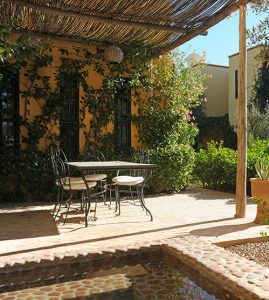 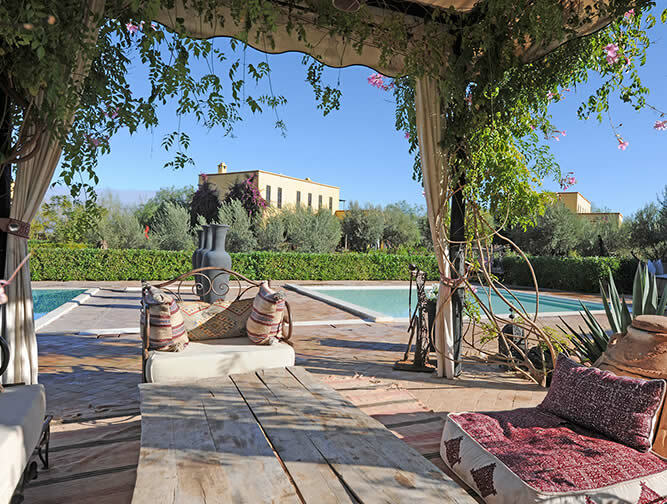 Wallow in your own private plunge pool, collapse on one of your private terraces or enjoy a snooze in the privacy of a traditional Berber tent at the end of your private garden. 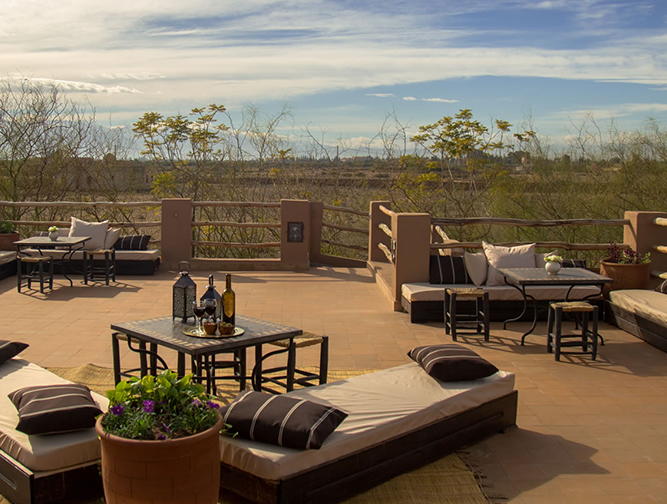 The numerous animals roaming the gardens lend an air of relaxed serenity to our little oasis. 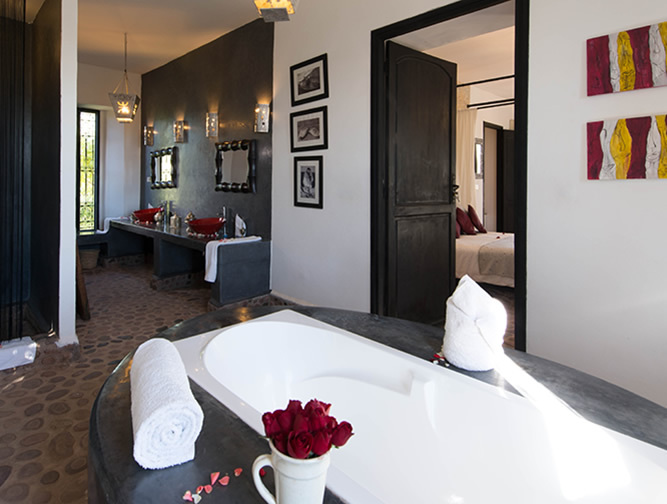 Fawakay Villas is a lush complex of five large sand-coloured villas and three eco villa suites, built in unobtrusively modern style and surrounded by a verdant 3.5 acres of rose-filled gardens.